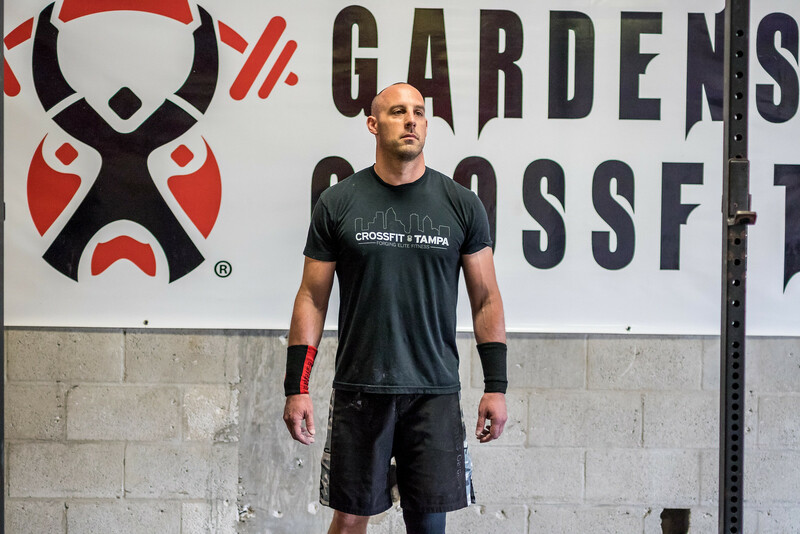 *Friday, 5pm – CF Open WOD 17.4 – run in heats…we will only hold the regularly scheduled 3:30pm class. Come check out the vendors and get some grub! In 5mins, complete 750m Row as fast as possible and MAX PJ (155/105) in remaining time. WOD 170314Crossfit, Education, Health, Kettlebells, Lifestyle, Nutrition, Sport, Strength, Uncategorized, W.O.D. WOD 170316Crossfit, Education, Health, Kettlebells, Lifestyle, Nutrition, Sport, Strength, Uncategorized, W.O.D.